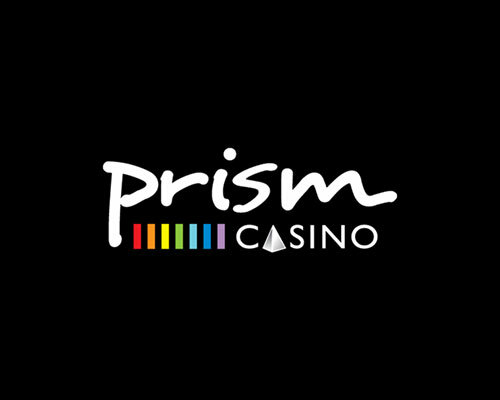 We’ve been always providing you with special slot bonuses, free spins and other treats. This time we’re focusing on keno bonuses, coming from Slotland Casino. 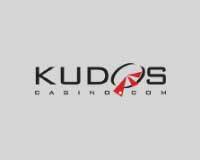 The online casino just introduced its users with its first keno game: Keno 101. 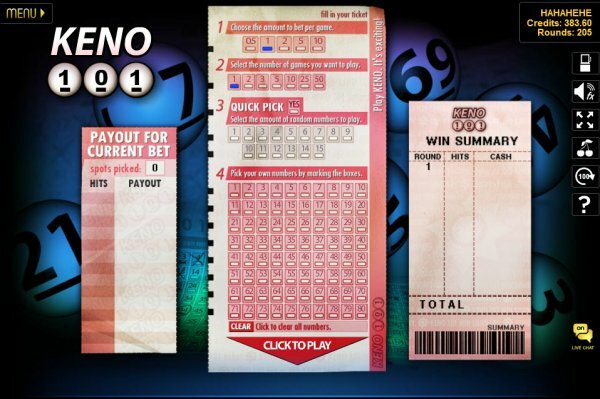 If you’re interested in trying out the new keno game, then we’re happy to announce there are some cool bonuses available until the end of the month. First offer at stake is 200% match bonus, using the voucher code TRYME, valid only for the keno game and having 21 times wagering requirement before cashing out. 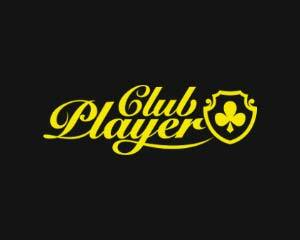 Another cool promo, with lower wagering terms is the 80% deposit bonus, redeemable by using the code TRYME80. 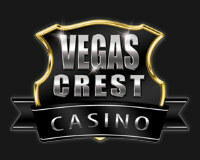 This casino bonus is valid for all slots and progressive jackpot games. The third bonus at stake is meant for all games and the associated promo code is ALLGAMES, with 10 times play through requirements. All keno and all games bonuses are valid only until the end of April, so you better put your keno skills to work!